Conservation groups are now offering a $26,000 reward for information that will help investigators find and convict poachers who shot and killed two female wolves found in Stevens and Ferry counties over the past month. The Lands Council has announced it is putting up $5,000 for information that leads to a conviction, and the Western Wildlife Conservation is adding $1,000. That's on top of $10,000 from Conservation Northwest and another $10,000 jointly put up this week by the Center for Biological Diversity and Cascadia Wildlands. Poaching of any animal is unacceptable, poaching of an animal protected under state endangered species law is an egregious act and should be punished to the full extent of the law. Poaching is stealing from the people. Our wildlife and wildlands are held in public trust, they belong to us all. Penalties for illegally killing a state endangered species, a misdemeanor, range up to $5,000 and/or one year in jail. Intentional killing of an endangered species should be classified as a felony with strong penalties to effectively deter poaching. The Lands Council is working to recover a sustainable resilient wolf population in Washington. 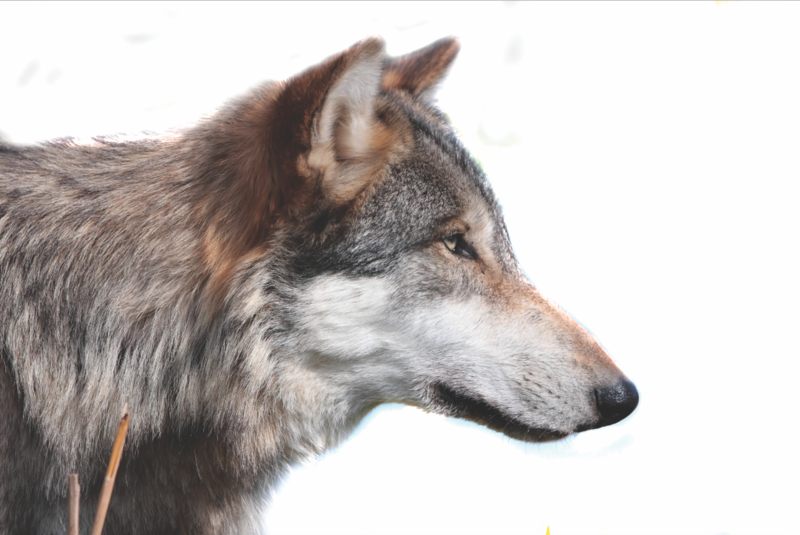 We seek collaborative partnerships with community members, especially those affected by our recovering wolf population. Wolves, as apex predators, have been shown to have a positive impact on ecosystems, balancing prey populations and helping habitat recover following years of over browsing. The Lands Council also noted that neither the poacher nor their family can benefit from the reward.